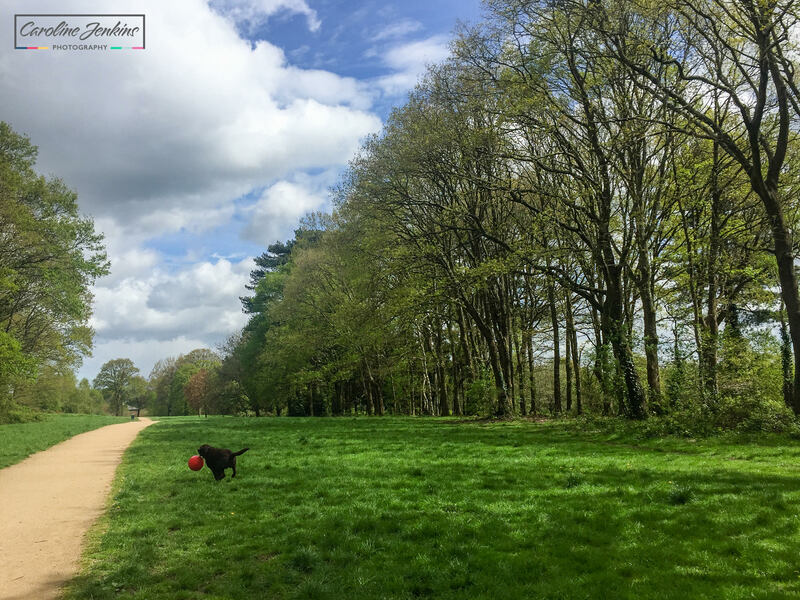 For the past few months I have been releasing ‘dog blogs’ as part of a series entitled Family-friendly dog walks near Chandlers Ford (where we live). 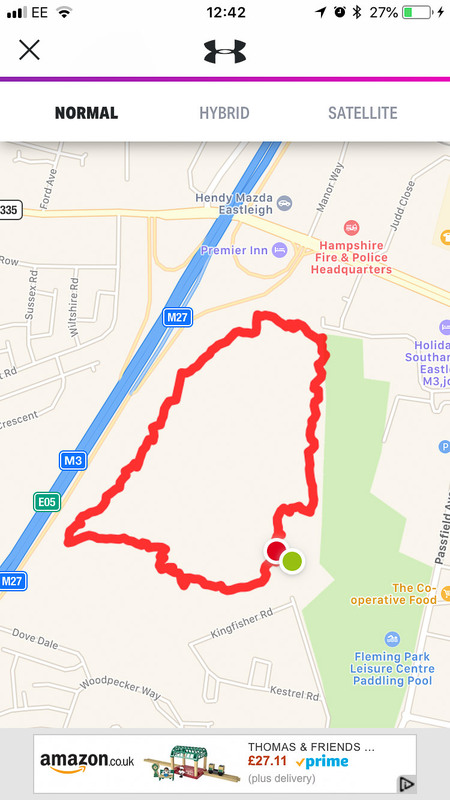 Now if I were to limit it to Chandlers Ford, then I may be somewhat restricted, so I tend to look all around the area but I will always feature dog walks within Hampshire. 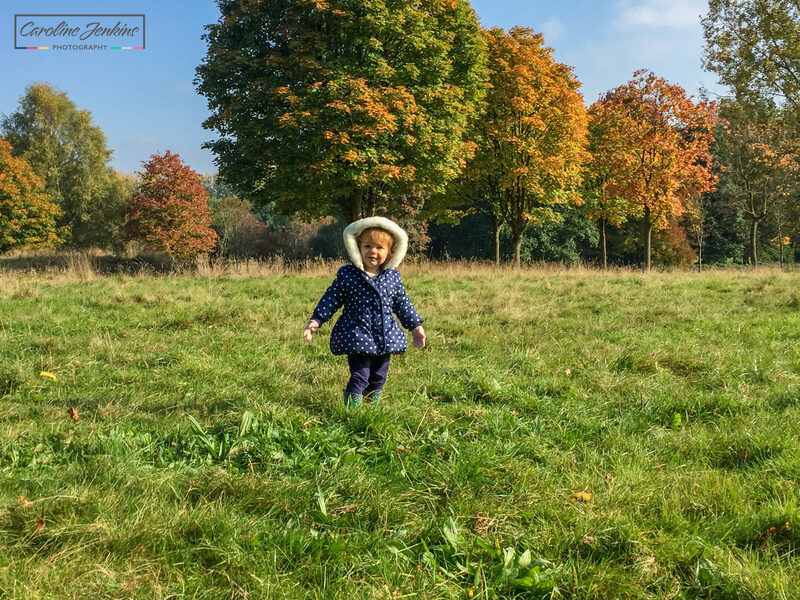 As a mum to a 4 year old and a 3 year old, as well as a 7 year old chocolate labrador, I am always on the lookout for awesome new places to take the kids and Josie to. 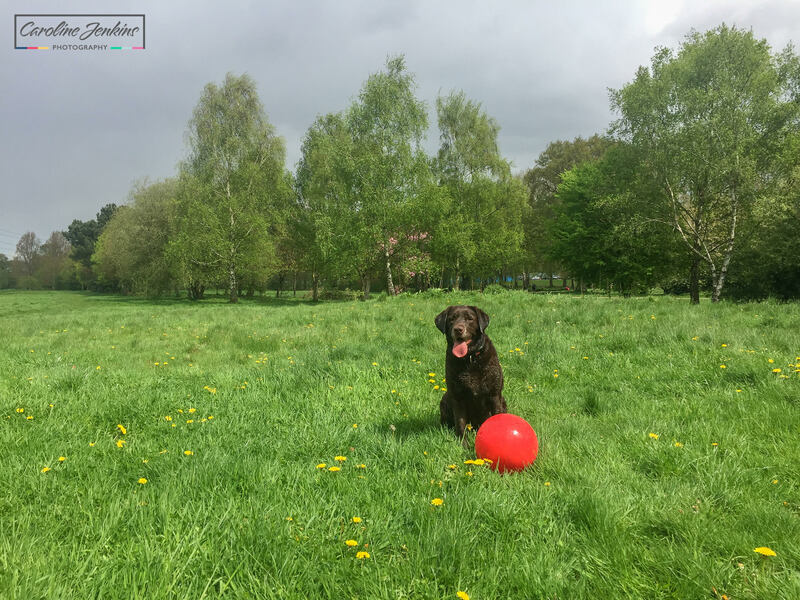 In our household dog walks have to be a regular outing, and so I want them to be as fun as possible – I can’t be doing with cajoling and bribing the children to come on a walk – I want them to want to come out because they enjoy them. For this reason, I have spent a lot of time over the past few years looking numerous places to go and run around, where all 3 of them have fun and enjoy themselves! I thought it might be useful to share my findings in case anybody else is in the same position as me. 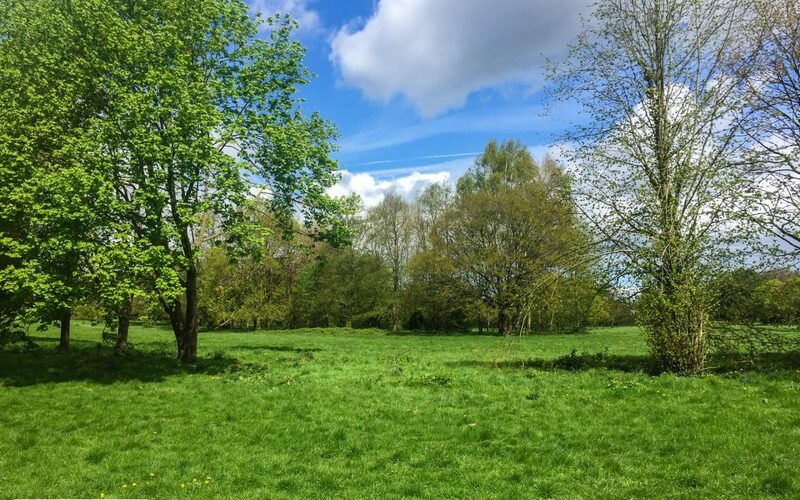 You don’t need to have a dog or children to enjoy these walks. 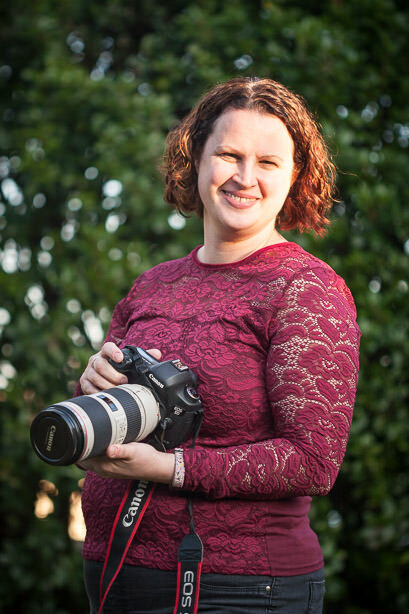 This blog is focussing on one area closer to home in Eastleigh. 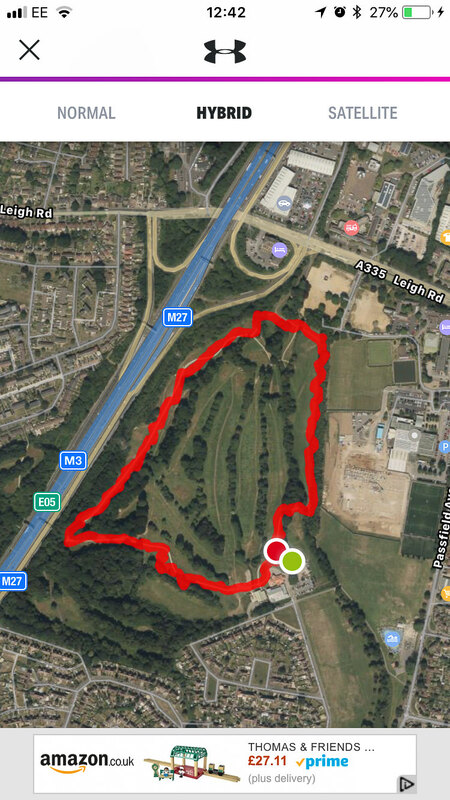 People refer to it as Fleming Park, as that is what the old leisure centre and golf course (located right on this walk) used to be called. 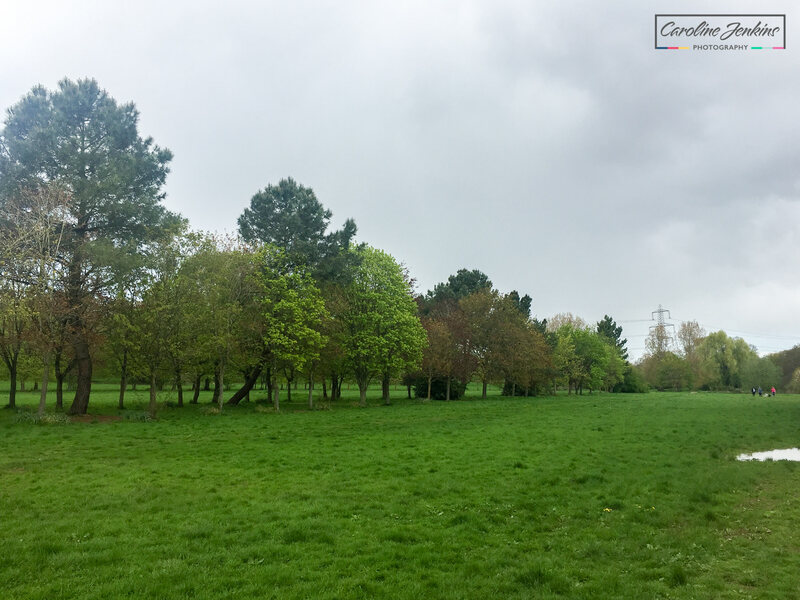 The golf course was removed and the leisure centre has been bulldozed (and replaced by a bigger and smarter one), but I suspect the land will always be referred to as Fleming Park, even though it’s roots have been eradicated! 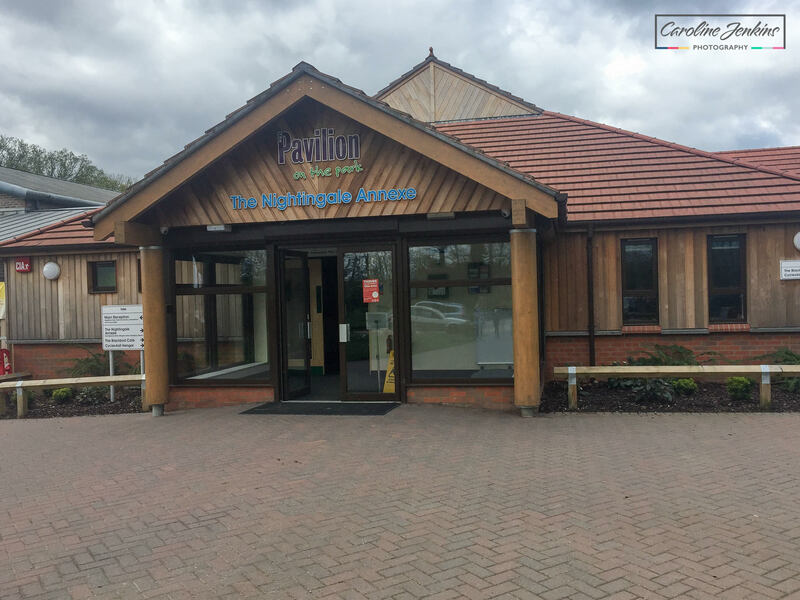 It is located between Passfield Avenue, Leigh Road and Nightingale Avenue in Eastleigh, with the parking now being at the Pavilion on the Park site (where the pin is located on the map). The walk itself is pretty straightfoward. I always follow the path from the car park around the outskirts of Fleming Park and then cross over the bridge. You can then either follow the river and cross back over the other bridge to get back to the Pavilion and the car park, or you can cross over the field to get to the park and splash park. 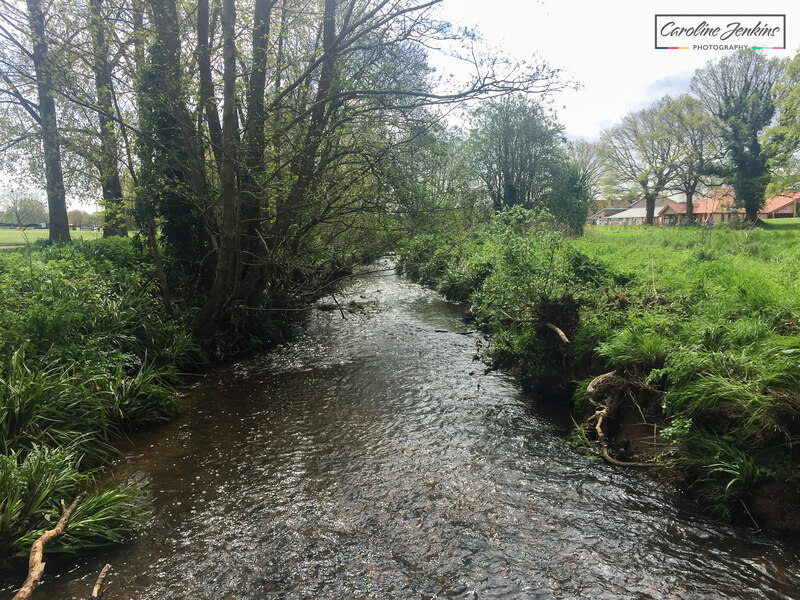 It normally takes me about half an hour to complete this walk, but this is obviously very reliant on how long I play football with Josie for, how long she goes in the water for and how much of a mission I am on! If you love to go for a walk where you feel you are surrounded by space, even though you’re in the middle of a town, then this is the place for you! It is a lovely area, and apart from some of the road noise, you wouyldn’t know you were in an otherwise busy town! 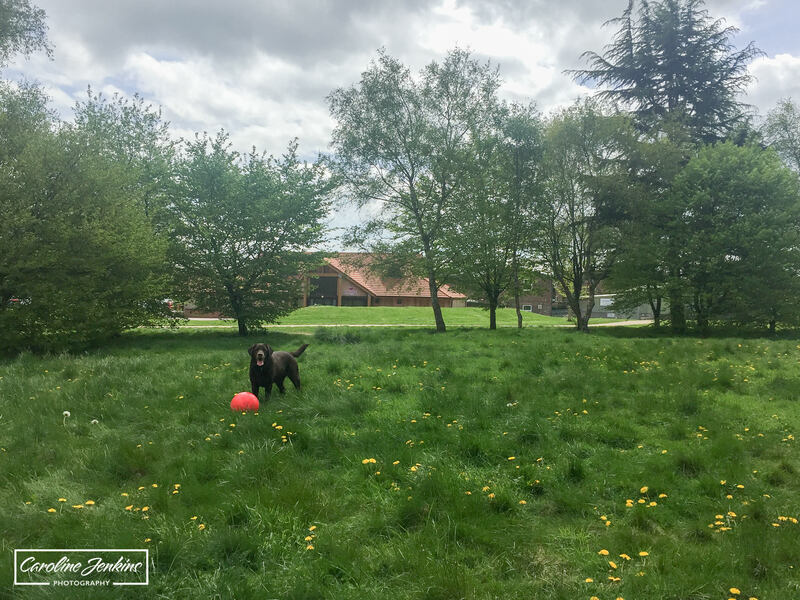 Plus there is enough space for the dogs and the children to run around like crazy and work off steam without getting in anybody elses way! Or you can play a decent game of football (with the humans or the canines)! The park was recently landscaped, so it is far more acessible and buggy / wheelchair-friendly now. All the mud paths have been replaced with flat gravel paths, and although you can still go cross-country (as it were), there are decent paths to follow all the way around. Great for really muddy days when you can’t face getting caked in mud! The Pavilion has a cafe (Blackbird Cafe) which is open seven days a week and allows dogs inside. 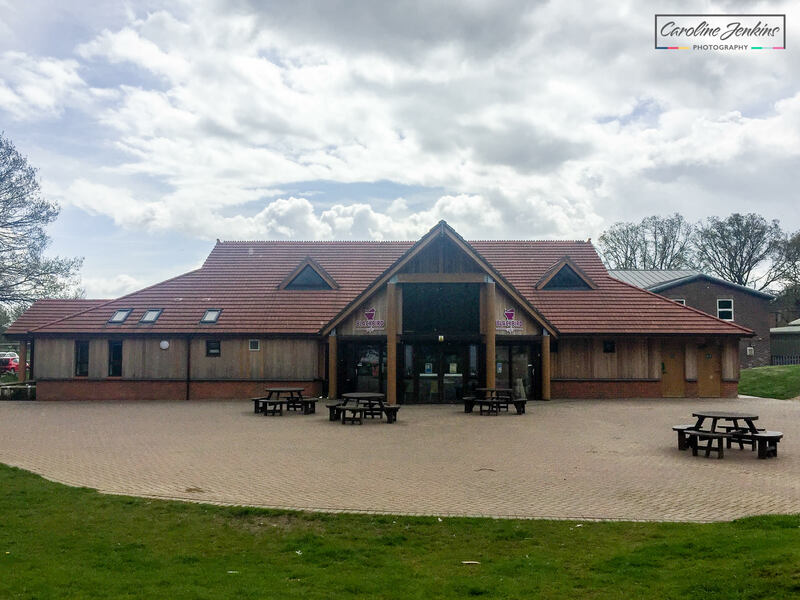 It has toilets and changing facilities within. 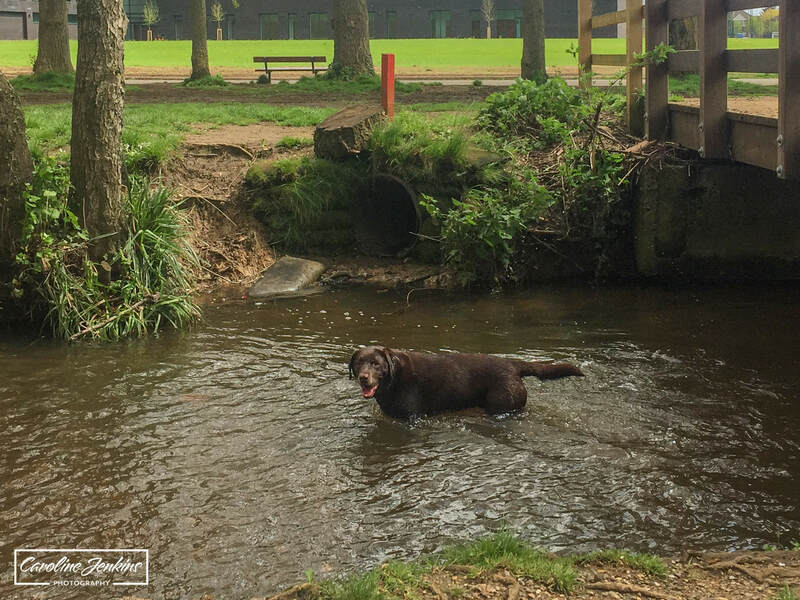 There is a small river running through the middle of the park, which my dog Josie absolutely loves – I swear it is the highlight of her trips here! It is not deep (unless we’ve been subjected to massive downpours) so it is great for little leggies to get in there to splash about, especially in the summer! As I said – this used to be the site of Fleming Park Golf course, so you will occasionally come across some of the old bunkers on your walk around. Perfect for little people to run up and down and jump in – my kids ahve spent hours doing this! We have spent many an hour here rummaging around in amongst all the pine trees lopoking for pine cones (or is it fir cones? Who knows?). My kids love having competitions to see who can find the biggest ones, and Fleming Park never fails to deliver. This place is stunning in Autumn. In fact I have often thought to use it as a location for an Autumna photo shoot. The colours of the different trees in Autumn, are absolutely beautiful and it is well worth a visit. Over at the far end of the green space, right next to Passfield Avenue, is the park and splash park. The park is standard for a metal park in a town – it is based on tarmac and is fine for children to climb and swing etc. Next to is the Eastleigh Splash Park, which is a massive hit in the summer months with children of all ages. There are quite a few dotted around the site. Parking is free and the carpark (by the Pavilion off Magpie Lane) is a good size. It can get busy when various moher and toddler groups happen in the Pavilion, but you can normally still find a space. The only time it gets tricky is on a Sunday when the local football league plays. Although the parking is normally great, I have noticed that at the weekends (in particular on Sundays) it can get really busy and be difficult to find a spare space. This is due to the local football clubs who have training or matches at these times. Just something to be aware of! 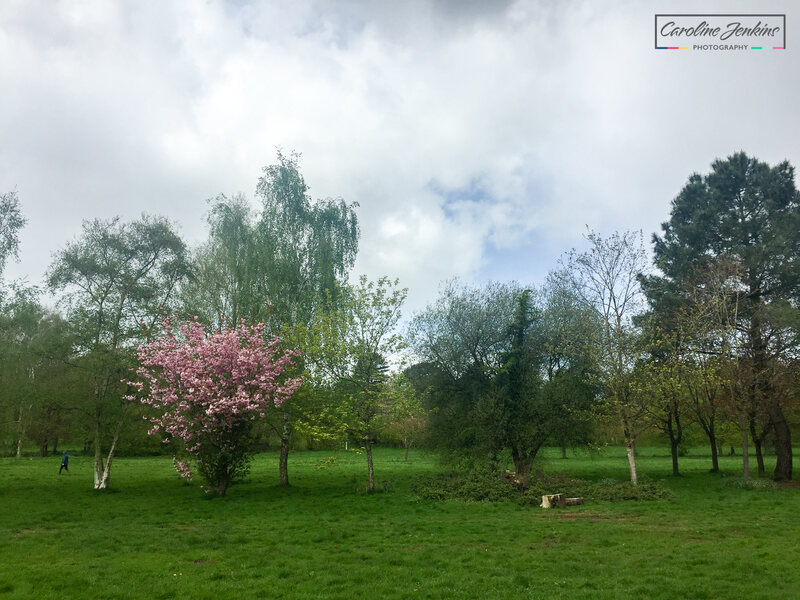 Although this is a lovely green space in the middle of Eastleigh, you have to bear in mind that it is pressed right up against some busy roads, in particular the M27, so there can be quite a high level of noise. Thank you for such an depth informative write up. I neither have a dog or children but the write up has encouraged me to walk this area. I’m so pleased Jean. You don’t need dogs nor children to enjoy a nice walk! In fact, some might argue that it is far more peaceful without! !